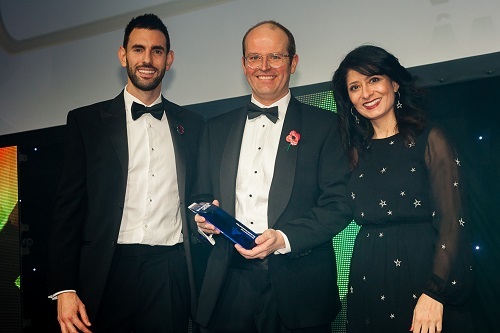 The Scottish Investment Trust PLC (The Scottish) has announced today that it has been named ‘Best Investment Trust’ at the Shares Awards 2018. 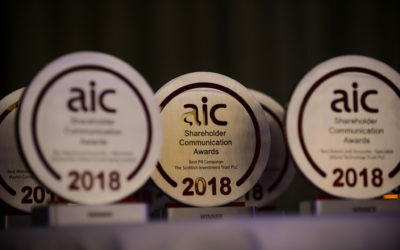 The awards, created to celebrate the best of the UK financial services industry, are determined by the votes cast by readers of Shares magazine. 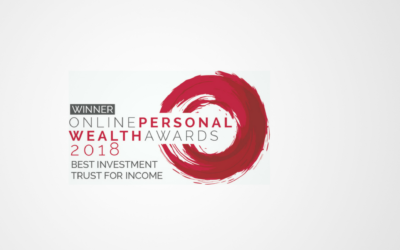 This is the third award win of the year for The Scottish, following its success at the Online Personal Wealth Awards in April, where it was awarded ‘Best Investment Trust for Income’ and after winning ‘Best PR Campaign’ at the Association of Investment Companies (AIC) Shareholder Communication Awards in May. 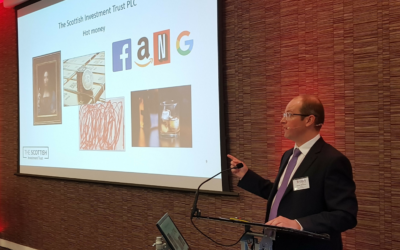 One of the oldest trusts, in a sector that celebrates its 150th anniversary this year, the independently managed Scottish Investment Trust was shortlisted for the award alongside a highly respected group of peers. The Trust was also nominated in the ‘Best Investor Education’ category. The Scottish’s high conviction, global contrarian approach to investment differentiates it within the global category providing an alternative to investors seeking diversification. Its shareholders benefit from one of the peer group’s lowest ongoing charges and highest dividend yields. The Trust has increased its regular dividend for 34 consecutive years and recently moved to quarterly payments.